Sammo Hung needs no introduction to fans of Asian cinema as he is one of the greatest and most influential directors of the last 30 years. 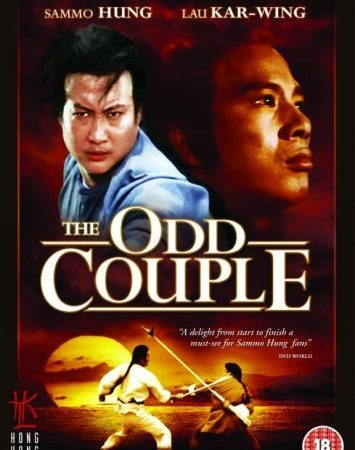 Made in 1979, The Odd Couple is about two masters of the martial arts, played by Sammo Hung and Lau Kar Wing – one an expert with the spear, the other an expert with the broadsword. They decide to meet every ten years to test each other’s skill to determine who is the best. Each time it ends in a draw, so they decide to each take on a new student so they can continue the rivalry. 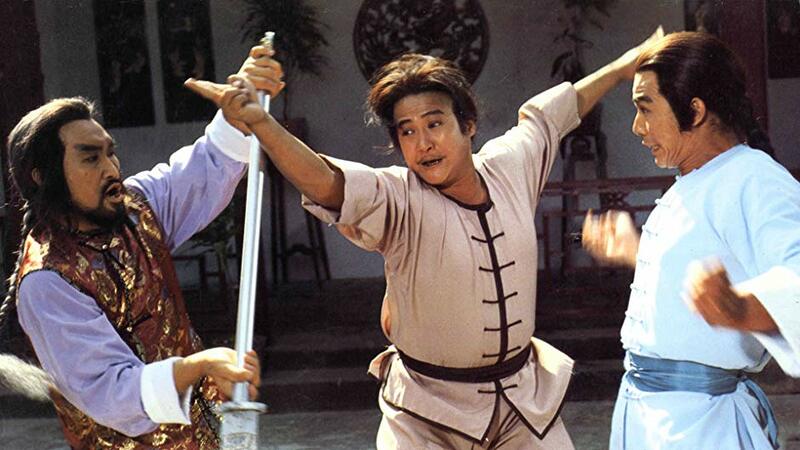 The cool thing about this is that Sammo’s student is played by Lau Kar Wing and Lau’s student is played by Sammo! When an old adversary turns up seeking revenge, both masters and students will have to use all there combined skills to survive. 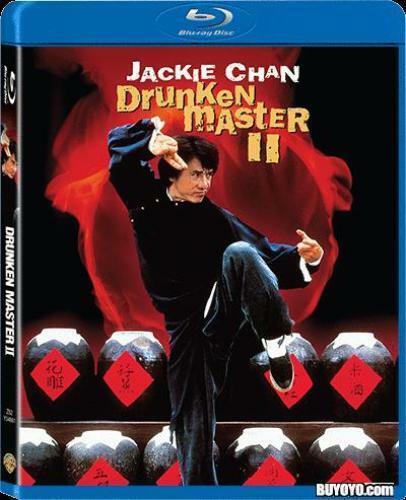 Noted by fans as one of the best weapons films ever made, it showed star Sammo Hung and director Lau Kar Wing at the height of there careers with amazing displays of weapons skill. What may put some people off is the use of very broad comedy, especially in the middle section, which does not translate very well to western audiences. But when the action does start it is breathtaking, all of the choreography is done without wire work and shows the real skills of the actors involved. 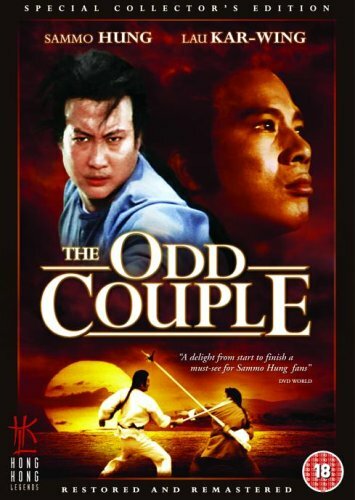 If your a fan of old school martial arts films then this is a must-have film in your collection and ranks as one of Sammo’s finest kung fu movies. There have been a few DVD releases through the years, the original release in Hong Kong was ok, widescreen but not anamorphic and the title sequence was incomplete. The best release was from the UK label Hong Kong Legends (PAL REGION 2). The disc is remastered, anamorphic widescreen and uncut. Cantonese language with English subtitles or English dubbed options available. It had some good extras including interviews with Lau Kar Yan who plays the main villain and Lau Kar Wing. An audio commentary is provided by Bey Logan. The DVD is now out of print but can be found on Amazon and other places (See link below).